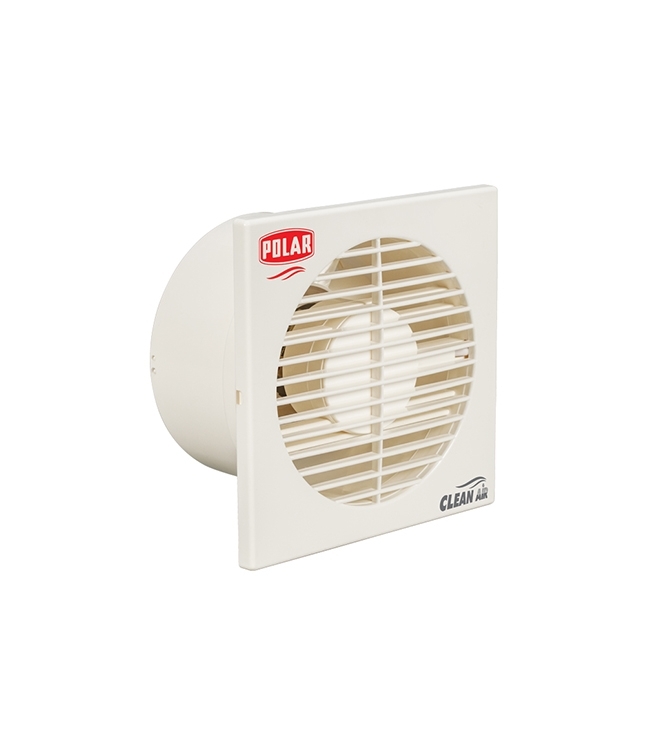 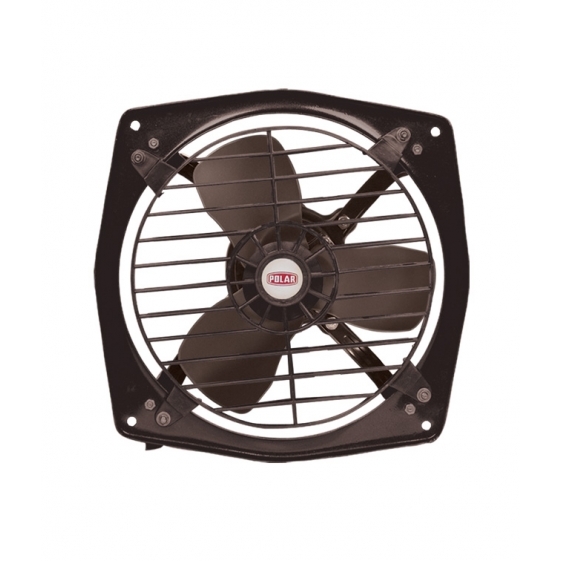 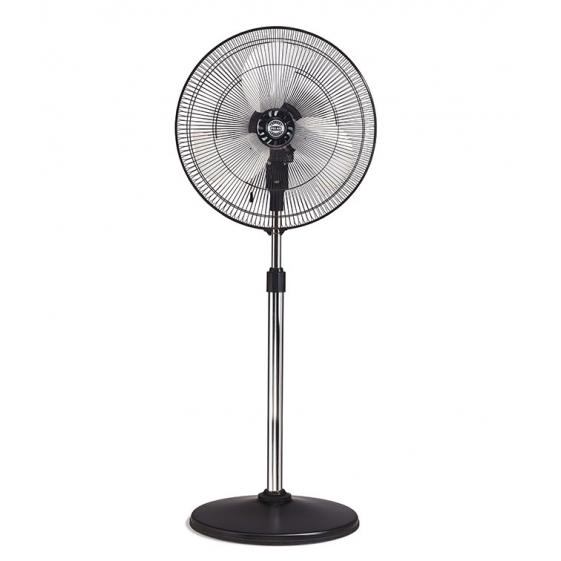 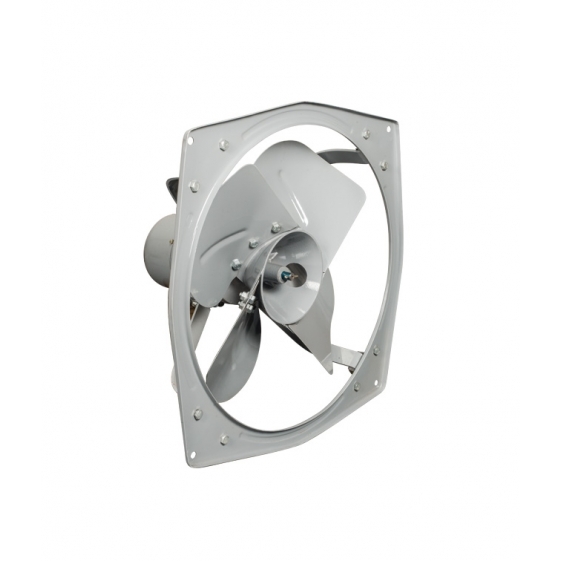 POLAR CLEAN AIR PASSION AXIAL FLOW is a range of sleek design ventilation fans in 100 and 150 mm size. 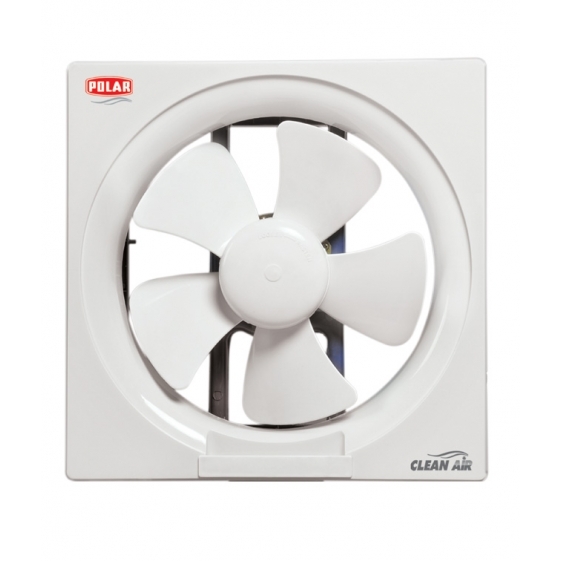 Aesthetically superior looks, powerful motor and built in front grill eliminates all unwanted odour and smoke and make it an ideal application as a partition fan on glass panes for adjoining cubicles. 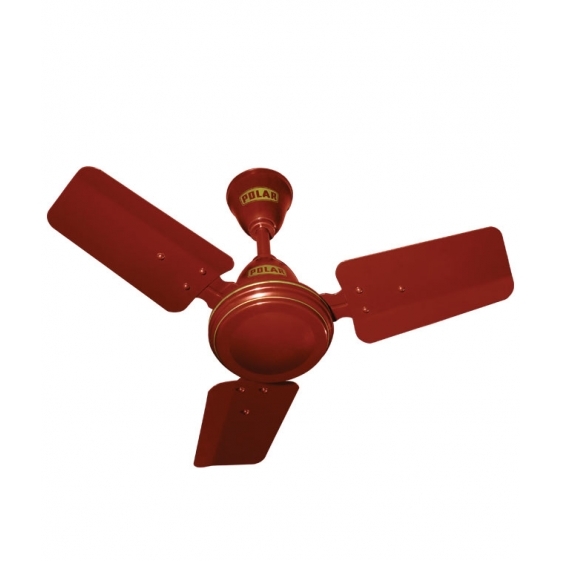 Not Covered in WarrantyFor damage due to fan installed in abnormal /hostile environment, improper installation or due to water leakage from ceiling or resulting from accident , attempted repairs, mishandling or negligence or for damage due to usage of power supply other than specified 220/230V, 50 HZ AC Mains , like Inverters, generators etc. 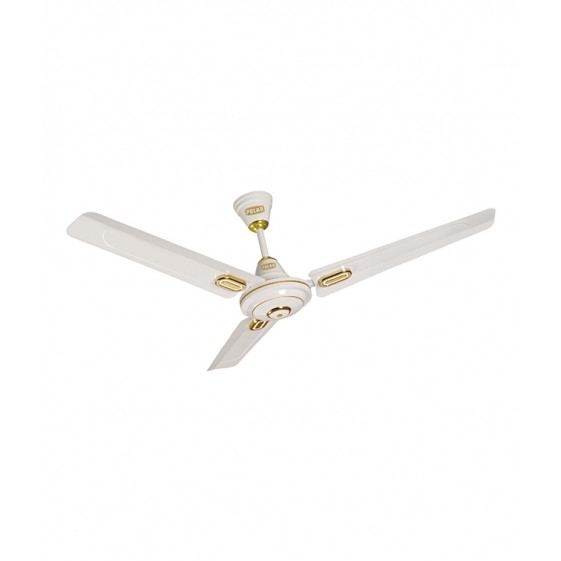 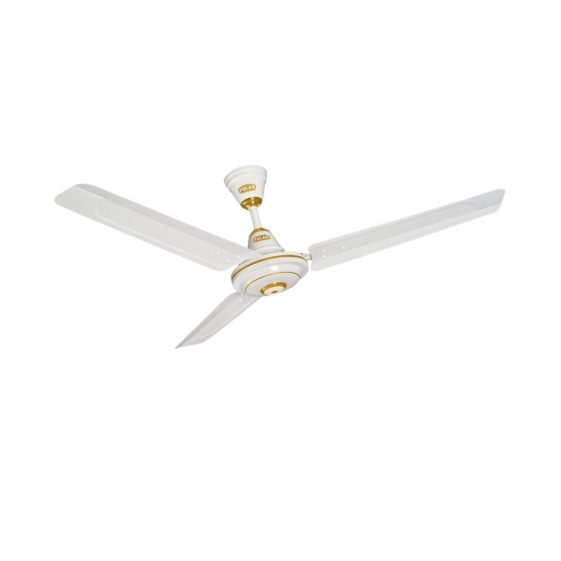 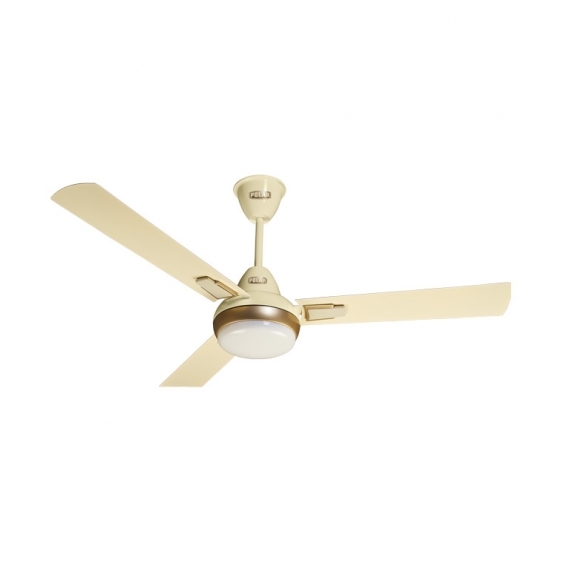 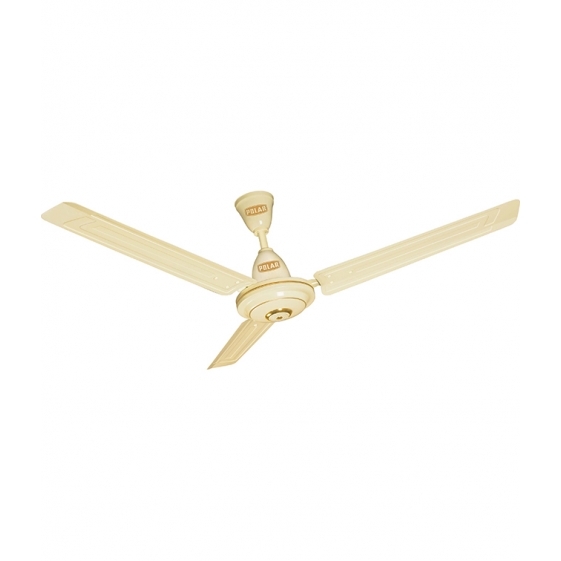 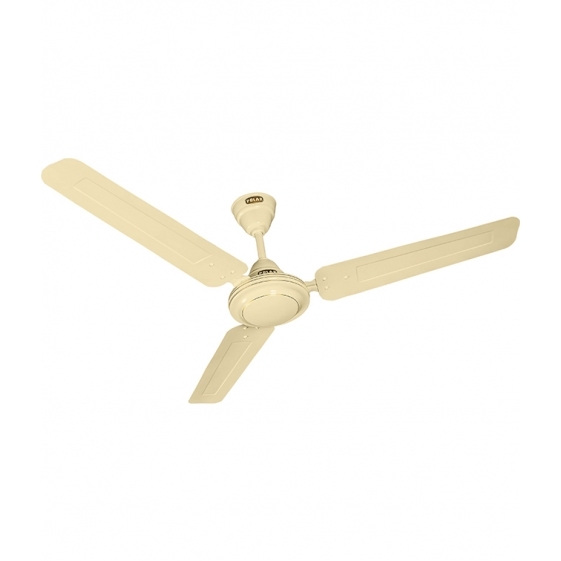 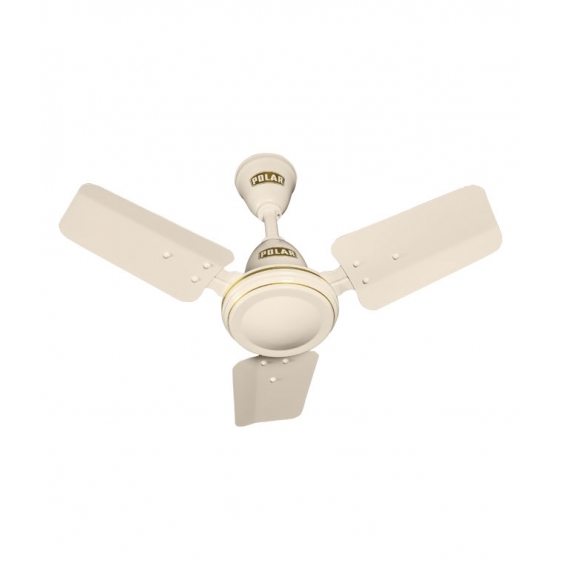 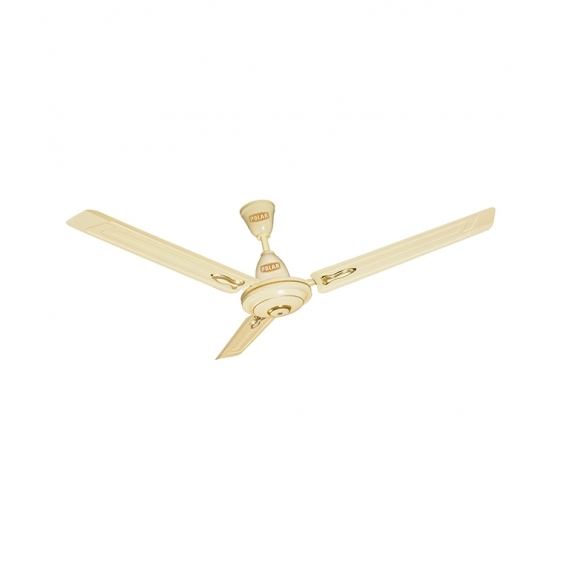 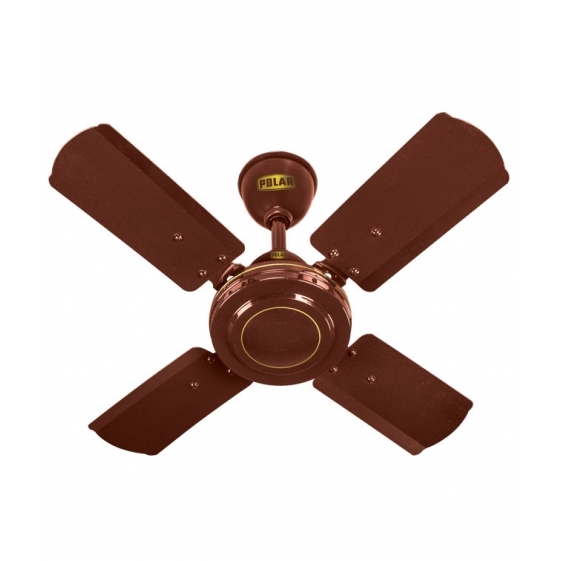 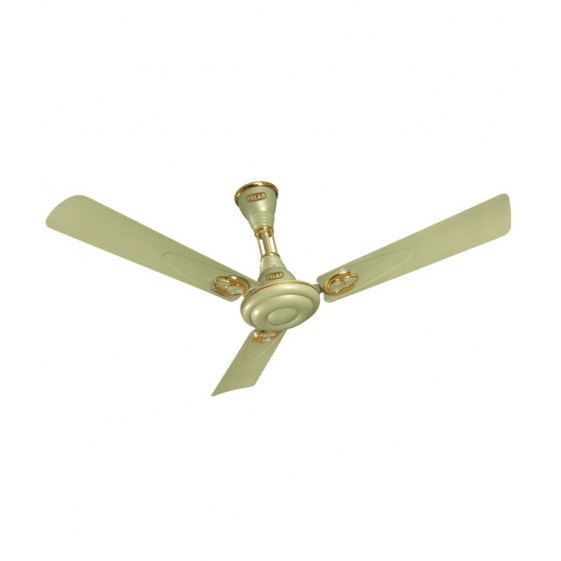 POLAR (1200MM) Pavilion Electric Ceiling Fan "White"
POLAR (1400mm) Payton Electric Ceiling Fan "Soft Cream"